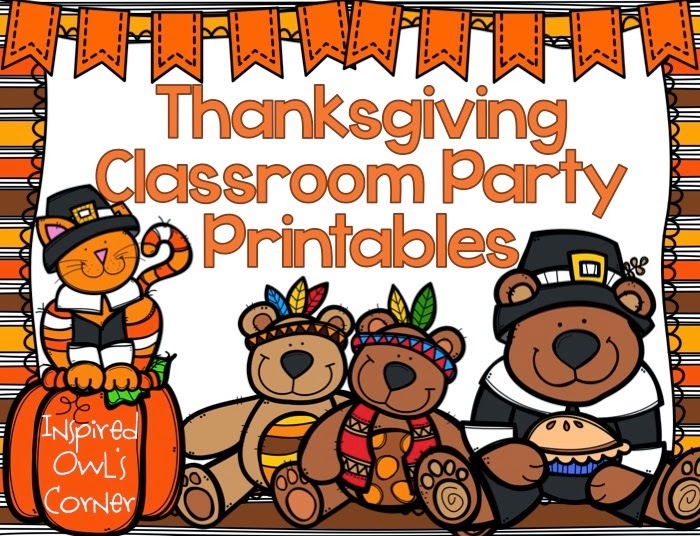 I have to run and get dinner going, but I wanted to share a freebie in case you can use it! Click on the picture to check it out. And if you are in need of anything else that I could add to this file, please let me know. 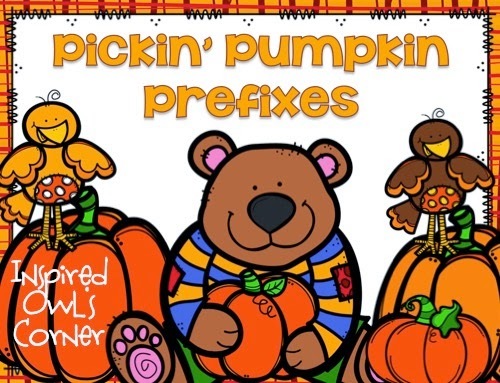 I posted another freebie from my Fall Fundamentals ELA Centers. You can check it out by clicking on the picture below. I've been hard at work on my classroom elf file and I can't wait to post it SOON!!! 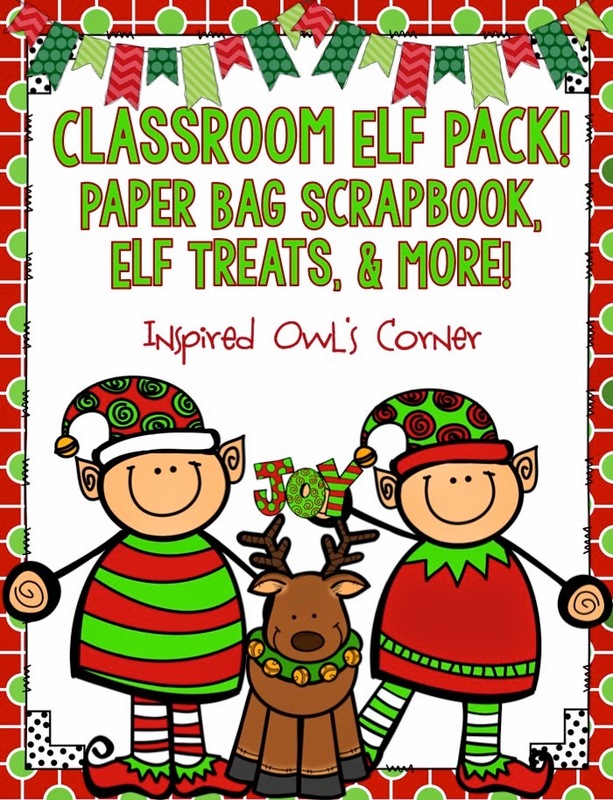 Included are elf paper bag scrapbook pages, treats you can leave from your elf, posters, and other printables. I'm so excited to introduce my kiddos to our classroom elf! I can't believe it's almost December. I feel like we just celebrated Halloween.